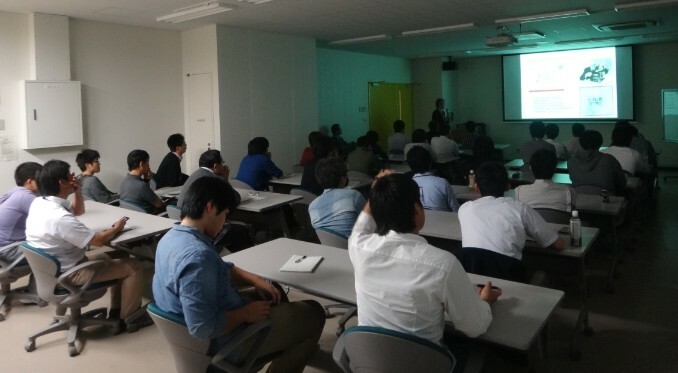 The 69th ROEL Lecture Session was held in Conference room on 4th floor in Research Center for Organic Electronics on October 3. 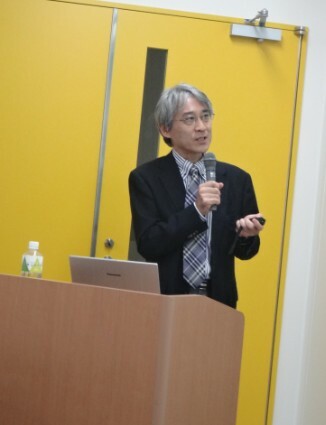 We invited Prof. Hiroyoshi Naito from Osaka Prefecture University as a guest speaker, and he gave a lecture entitled "High-mobility, high-stability, and low-voltage driving of top-gate organic transistors." Many researchers and students attended to the lecture and the 69th ROEL Lecture Session finished in success. This lecture will be given in Japanese.